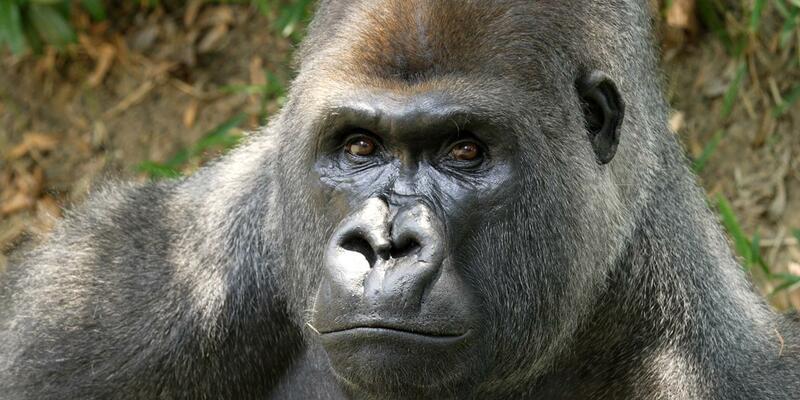 3 Days Congo Eastern Low land Gorilla Safari offers an encounter with the largest remaining section of the Eastern Lowland Gorillas in the world thriving in Kahuzi Biega National Park. The Eastern Lowland Gorillas are considered the largest of all gorilla sub species marked by stocky body, short muzzle and large hands. The Safari takes you to the South Kivu Province where the park is located and the nearest largest town is Bukavu. The 3 Days Congo Eastern Lowland Gorillas commence and end in Kigali supplemented by sightseeing of the Rwandan countryside including cultural sites of Nyanza and Butare to the south of Rwanda.